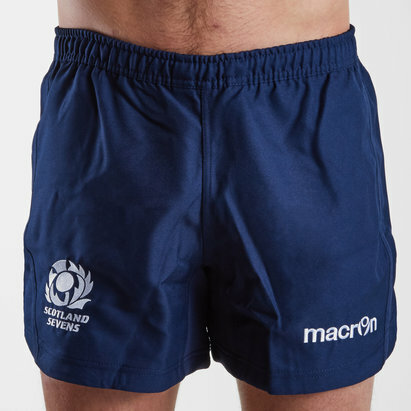 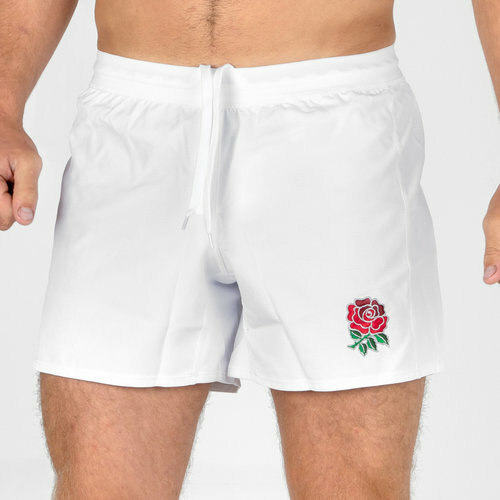 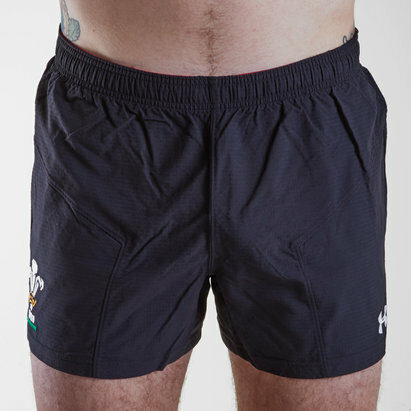 Showcase the rose with pride and passion when pulling on this England 18/19 Home Players Match Rugby Shorts from Canterbury. 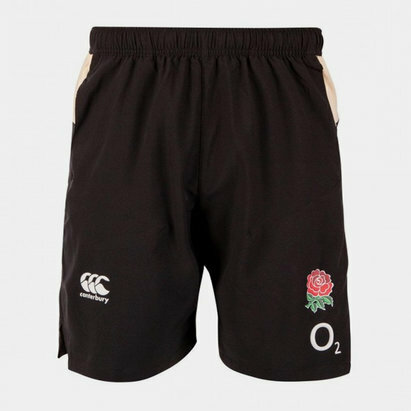 The elite playing kit was created using the latest technology available, providing England's squad with the utmost freedom of movement whilst they play and keeping moisture away from the body to keep the English cool on the pitch. 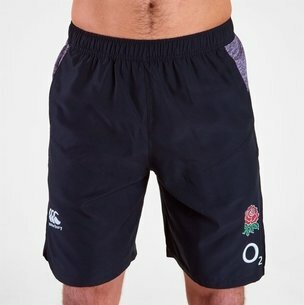 These shorts are white with the CCC logo on the right and England rose on the left.